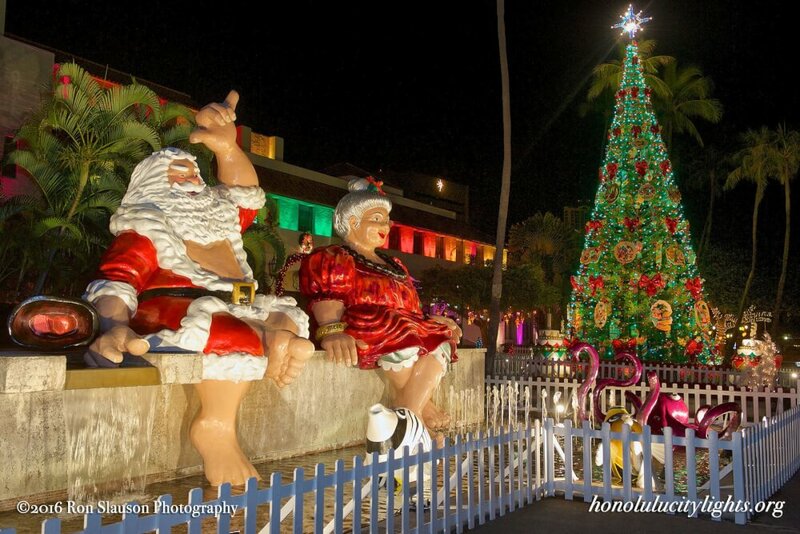 The holidays on Oahu kick off December 1 with the opening night of Honolulu City Lights. There’s a huge parade, block party, tree lighting ceremony, food booths, children’s rides, a holiday concert and Santa. However, the festivities don’t stop there. Be sure to experience Despicable Me outside on the Civic Center Grounds on December 15 for 7-Eleven’s free family movie night. And finally, bring the kids to the free Milk and Cookies Night on December 22. 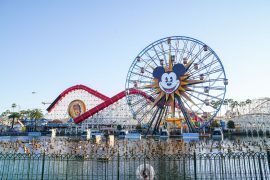 If you can’t visit during one of their special event days, hop on board an open-air trolley for a breezy and unobstructed tour of the festive light display. New last year is the Christmas at the Hukilau Marketplace holiday event. With train rides for kids, Santa Claus selfies and 12 tons of real SNOW, it’s a holiday event for your entire family! 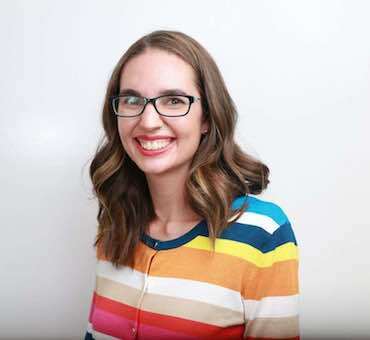 Plus, there will be food trucks, a Christmas scavenger hunt, a live nativity presentation, Christmas caroling, Hawaiian music and lots of shops. 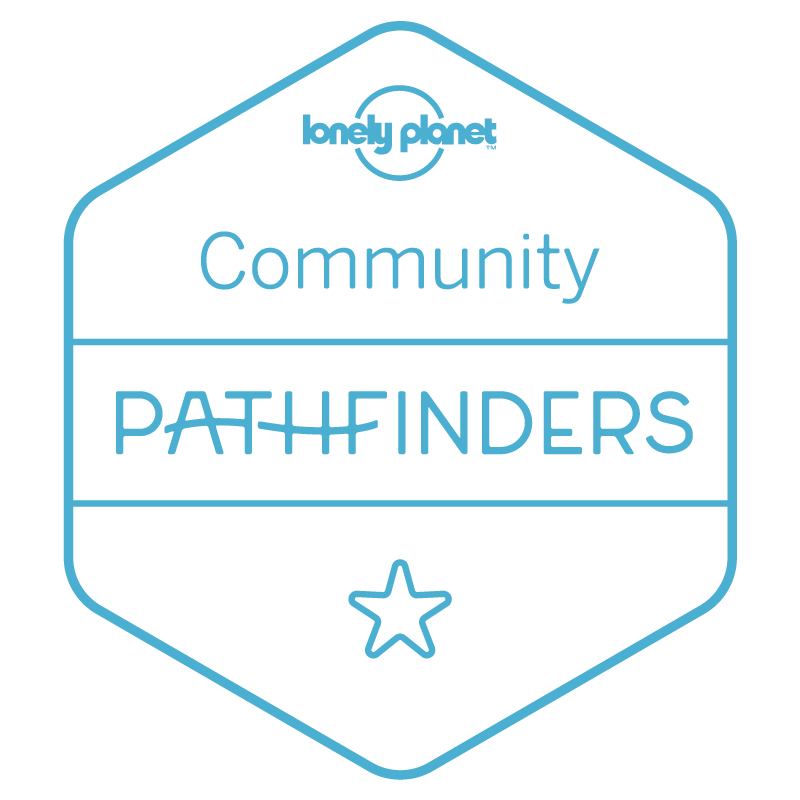 The event is TBD for 2018. Bring the kids to Waikiki Beach to greet Santa as he arrives by canoe on Saturday, December 8. Then, head over to the Outrigger Waikiki Beach Resort to take a free photo with Santa in the lobby. I mean, how often will you see Santa on Waikiki Beach? And while you’re in Waikiki, stop by the Sheraton Princess Ka`iulani for their annual Gingerbread Village. Let Rock-A- Hula put you in the Christmas spirit! Waikiki’s biggest show has a Christmas twist December 24 and 25. This still-pretty-new show for 2018 features a “Hawaiian Journey” from 1920s to today through music and powerful performances by Legends Artists, hula, fire knife dancers and amazing musicians. There are three ticket levels to suit your family. And they also have a Midnight New Year’s Eve Party in Waikiki with Elvis! Do you like scoring amazing deals on name brand items? Celebrate a Japanese New Year’s Day tradition by purchasing a happy grab bag filled with merchandise worth double the sales price. It’s a complete mystery, which is half the fun! On January 1, head to Ala Moana Center for their annual Fukubukuro event. Details for 2019 haven’t been released yet. I participated a few years ago and got some incredible items from Neiman Marcus. When Santa arrives in Hawaii on Christmas Eve, he trades in his sleigh for a canoe! 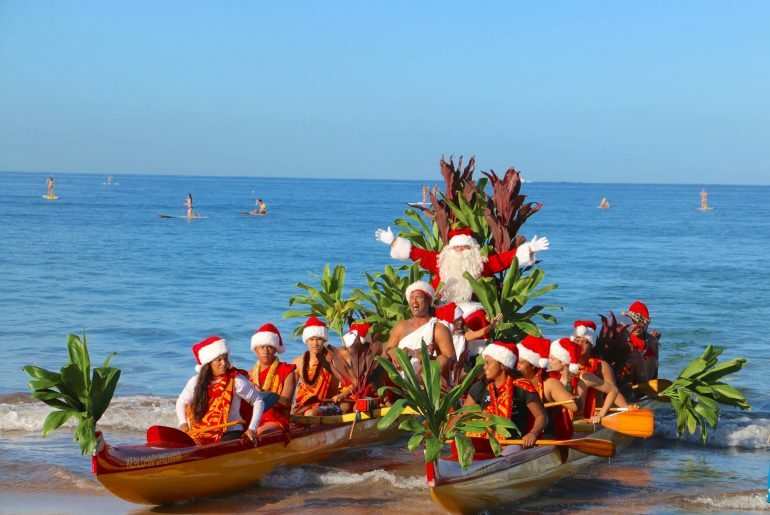 Head to Wailea Beach at 9am to see Santa arrive by Hawaiian Outrigger Canoe! Then, meet Santa and take pictures on the Chapel Lawn. You can take your own picture or enjoy professional pictures by Pacific Dream Photography available for a low cost. The event itself is complimentary and open to the public. Want to see another Santa on Christmas Eve? You’re in luck! 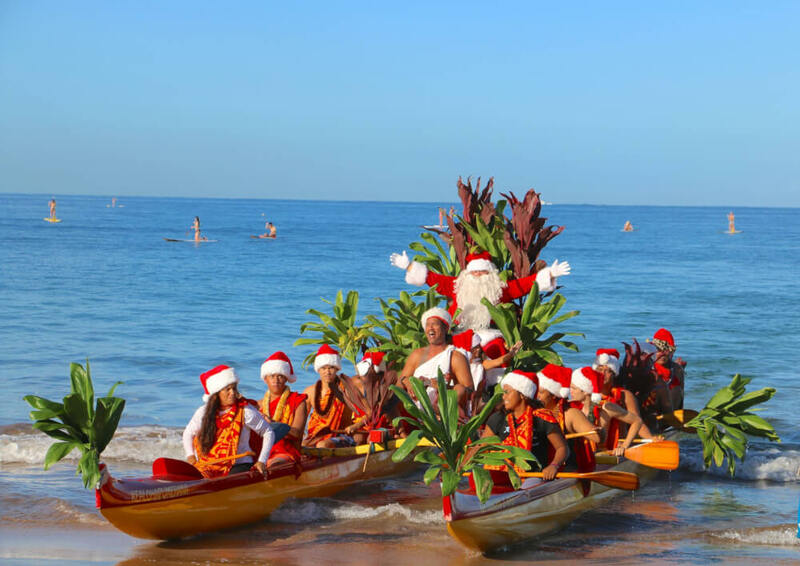 At Noon, head to Polo Beach and watch Santa Claus, Mrs. Claus and a few of their elves arrive on Polo Beach by outrigger canoe to spread holiday cheer to South Maui! Santa will be available for photos following his arrival at the Fairmont Kea Lani. If you’re traveling to Maui this holiday season with kids, the Maui Sugar Cane Train is a must-do event. This 45-minute ride starts at the Pu`ukoli`i Station and heads south for 4 miles. The train is decorated for the holidays. All guests receive milk and fresh baked cookies. And did I mention Santa himself will be on the train? He’ll be handing out free toys to all kids. This is a holiday event that will surely be a memorable one! Head to Queen Ka`ahumanu Center for their annual Let It Snow event. Join them for a magical winter wonderland experience with snowfall on the island! Each snowfall show will last for ten minutes orchestrated to festive, holiday music with children’s snowflake wands and free Starbucks hot chocolate for early arrivals served by Jingle Ambassadors. 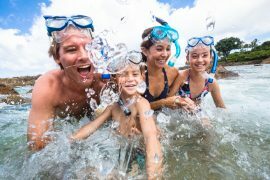 Bring out the whole family for this island experience! 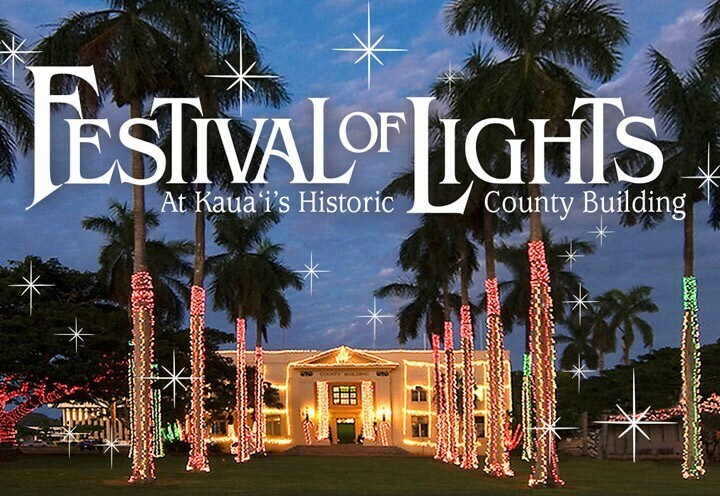 One of the most popular holiday events on Kauai is the Festival of Lights. It was started 20 years ago by Auntie Josie and features elaborate “trash to treasure” displays. The grounds are lit up every night through the New Year. However, there’s so much more! On the weekends, head inside the Historic County Building to see Auntie Josie’s elaborate decorations and check out what Kauai’s artisans have created. While you’re there, snap a selfie with Santa and Mrs. Claus. 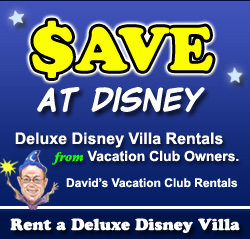 It runs every Friday, Saturday and Sunday night December 1 through December 24. And the best part: It’s FREE! On December 8, experience a day of holiday shopping and entertainment featuring Kauai-made products, jewelry, clothing and more. The NTBG Holiday Craft Fair includes live music and local food trucks. Admission is free, but donations are appreciated. And you can support the Kauai Branch of the Hawaii Food Bank by bringing non-perishable food items. Celebrate the holidays Kauai Style at the Annual Holiday Fair by the Kauai County Farm Bureau on TBD. This event features Kauai-made and Kauai-grown products. It’s a great opportunity to find coffee, honey, cheeses, jams, pies, spices, dressings and more! There are also carefully crafted Kauai-made gifts like jewelry, ornaments, leis and home décor. This is a great spot to pick up holiday gifts to bring home to friends and family. And while you’re there, enjoy delicious local foods and treats while you shop! If you’d like to see some traditional hula with a holiday twist, come to Kauai’s annual Holiday Hula Christmas Celebration. It’s Saturday, December 8, 2018 from 4pm-9pm. It’s an evening of music and hula with more than 100 dancers and musicians. The even is in its 32nd year with this Hawaiian Holiday Christmas Presentation featuring chants and songs that honor Hawaiian royalty, places, nature, and holiday tunes! If you’ll be on Kauai for Christmas Eve, make a reservation for Hualani’s Makahiki by the Sea Culinary Series. Featuring ingredient-driven meals served by the ocean, Timbers Kauai’s signature restaurant Hualani’s is excited to present a Christmas Eve dinner featuring fresh, local ingredients and traditional favorites with an Island twist! They also have a Christmas Day brunch! This family-friendly Kauai Fireworks Event includes food trucks, food booths, kid activities, a movie showing at the beach park and fireworks. Fireworks are set to begin at 8:15pm. The holiday festivities run from 5:30pm to 9pm. Admission is free and the event is open to the public. Head to Poipu Beach Park with your family and say “Hau`oli Makahiki Hou” to 2019 (Hawaiian for Happy New Year!). Pack your festive workout gear! 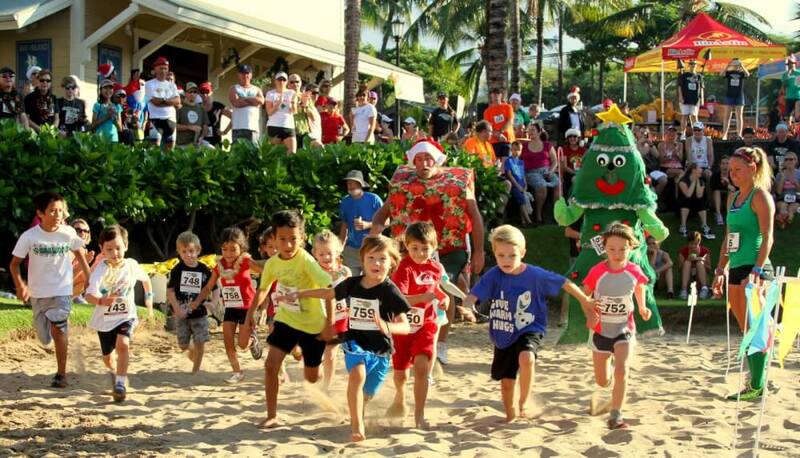 The Big Island’s largest and most anticipated 5k run/walk event is on December 16. The Jingle Bell Beach Run starts at 7:30am at the Coconut Grove Marketplace. This holiday-themed fun run is the perfect way to kick off the holiday season! If gazing at beautifully decorated Christmas trees gets you in the holiday spirit, look no further than the Fairmont Orchid. Local businesses sponsor the lavishly decorated trees with all event proceeds supporting local charities. The Fairmont Orchid is also hosting festive feasts, grand galas and fun-filled activities for the whole family. On December 8, experience the Waikoloa Village Christmas Parade featuring The Snow King or Queen and several other dignitaries, local businesses and cars. The Parade begins at 10am at the corner of Waikoloa Road and Paniolo Road and will go down to Waikoloa School along Paniolo Road. And after the parade, stay for the Keiki Fest. There will be free food and games for kids, and vendors for adults. Kids who attend this event may enter a drawing for a bicycle and other prizes. For those looking for a really special Christmas Eve Candlelight Service, look no further than Mokuaikaua Church on Ali`i Dr. in Kailua-Kona. This is Hawaii’s first Christian church and is almost 200 years old. You and your family can join the caroling at 7pm and then celebrate Christ’s birth inside at 8pm. For a delicious New Year’s treat, enjoy Wailea Village’s Mochi Pounding on December 29. This traditional Japanese mochi-pounding event started with 23 people but now welcomes between 600-700 people. Saturday is the Mochi Pounding celebration, making traditional rice cakes the “old-fashioned” way. Grab your family and take your turn at pounding the glutinous sticky rice for good luck. There will also be plate lunches, New Year’s crafts, fortune telling, massages, I Ching readings, floral arrangements, plantation stories, Okinawan taiko drumming, Hawaiian entertainment and more! Spending the holidays in Hawaii is a great alternative to a White Christmas! With warm weather, golden beaches and relaxing ocean waves, Hawaii is a great place to connect with family and friends. And be sure to turn on the radio in your car to hear more Hawaiian style Christmas songs than you ever knew existed! For more holiday travel inspiration, visit Alamo Rent A Car’s Scenic Route – it’s full of travel stories, videos, guides and more! Alamo’s website designed to inspire travelers to make the most of their vacations. 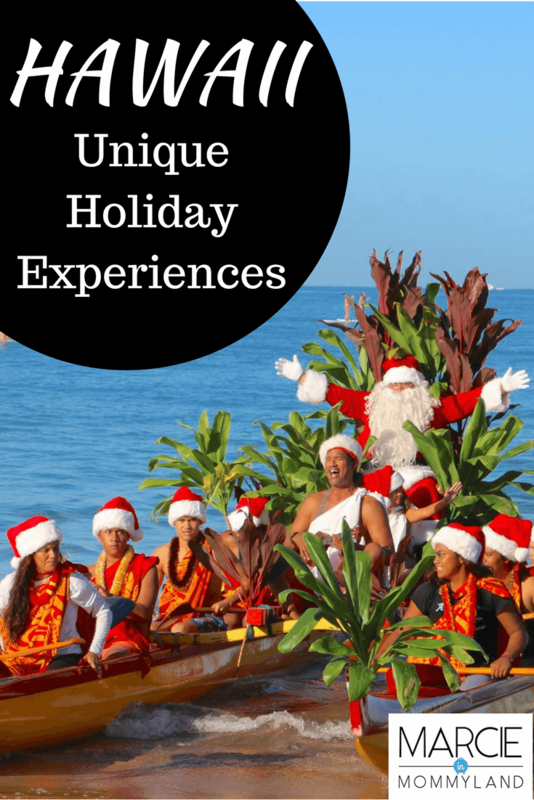 Loving these things to do for the Holidays in Hawaii? Click here now for more Hawaii features! There are so many super fun activities on this list! I have honestly never even thought about traveling to Hawaii during the Holidays, but this sounds SO fun. I would definitely want to see the Festival of Lights, and my kids would love the Sugar Cane Train! I’ve been wanting to do the Sugar Cane Train every time we go to Maui, but it has been closed. They reopened for the holidays! It’s definitely memorable! I hope you get the opportunity to explore Hawaii during Xmas! What a wonderful overview of some of the holiday celebrations in the islands! Thanks! I hope this helps families heading to Hawaii this holiday season and encourages others to start planning their 2018 Christmas vacation! This looks like the ultimate holiday getaway. I really like that you highlighted the holiday fun on each major Hawaiian location. Great post! Thanks! I hope it’s a way for families to dream of Hawaii this holiday season! Oh how lovely! It’s a great time of year to visit Kauai because it isn’t too hot or muggy! Happy holidays! It’s so nice to not have to bundle up to go outside and play on Christmas! Wow I never knew there would be soo much to do!! This is great and visiting Hawaii is definitely something i’d love to do over Christmas, may need to add this to my list of places to visit! So many fun things things to keep you in the Mele Kalikimaka spirit! Yes, add it to your travel bucket list! I have been to Oahu several times but never at Christmas, it sounds like so much fun! It’s such a festive place! Plus, you can surf on Christmas morning! We went a few years ago and it so much more festive than I imagined! that sounds like so much fun! We’ll be in Mexico for Christmas this year and I’m hoping for similar beachy activities! Oh that sounds like a fun time! It’s definitely a unique place to spend Xmas!